If you know a lot of people who use iPhones you probably hear a lot about FaceTime. Apple launched FaceTime back in 2010 with the iPhone 4 as a way for Apple users to connect on a more personal level. 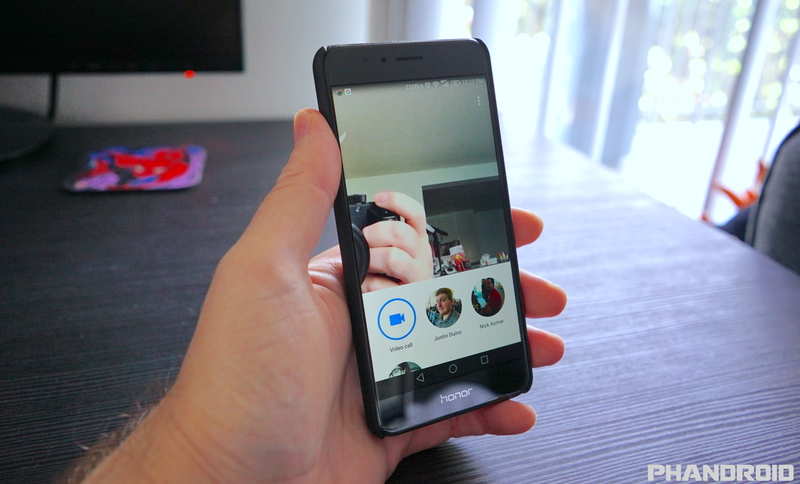 Video calling is not a new concept by any means, but the nice thing about FaceTime is it’s built right into the phone dialer. That’s all good and well for iPhone users, but If you’re looking for an Android Facetime App we’ve got good news and bad news… which one do you want first? 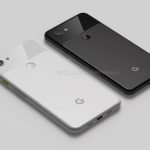 The bad news is that you won’t be able to completely replicate FaceTime functionality on Android. Apple will most likely never release a FaceTime app for other platforms, and Android doesn’t have an integrated video chatting feature. That’s the one thing you will miss the most if you’re switching from an iPhone to Android: the deep integration. FaceTime calls feel more natural in that getting a FaceTime call is no different from getting a normal phone call, and everyone who owns an iPhone is automatically signed in. iPhone users don’t have to worry about getting their friends to install and sign up for a 3rd-party app — they just need to be on iPhone. 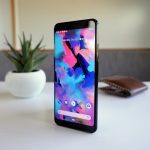 The good news is there are plenty of awesome alternatives to FaceTime for Android, and they all allow you to make video calls to your friends on iOS or Android with ease. Some of these apps even hook into the Android OS so well that it feels almost like a native FaceTime call would. Below, we’ve ranked the best video calling apps based on a variety of factors. 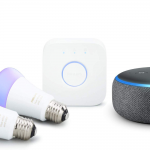 While core functionality is similar throughout them al, we look at things like platform integration, ease of use, and the likelihood that you won’t need to nag and beg your friends to download more apps to be able to video chat with them. 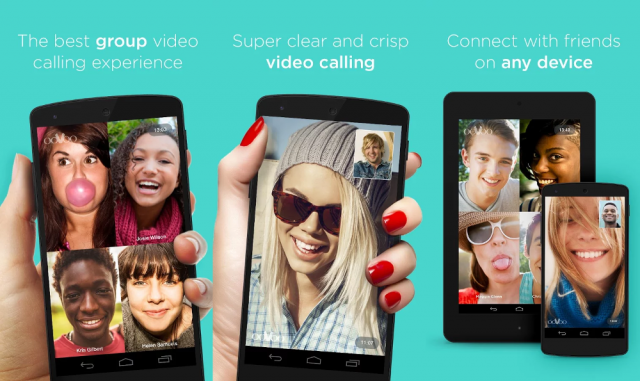 Here are a few of our favorite alternatives to FaceTime for Android! 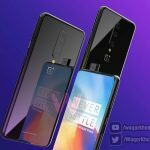 A lot of people like FaceTime because it can be used over WiFi and the audio quality is much higher than a typical phone call. It’s also pretty much guaranteed they have it if they have an iPhone, even if they didn’t explicitly set it up. In a way, Facebook offers the same advantage: tons of people have and use Facebook on a daily basis, including the separate Facebook Messenger app, so there’s likely no need to try and convince others to download it. Google Duo was launched as a no-frills video calling platform. Its claim to fame is its simplicity. It’s no chore to sign up, call, or receive video calls from your friends and family. 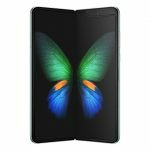 Neat features like video previews of who’s calling will get you excited to answer calls from your loved ones, and increased integration with the Android platform and other communication apps like Allo and your phone dialer help make it feel like a ubiquitous, natural video calling system. 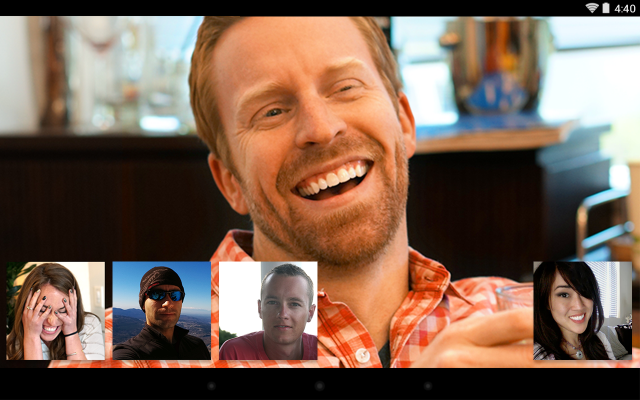 The obvious FaceTime replacement for Android is Google’s own Hangouts app. In fact, Hangouts can even replace iMessage. 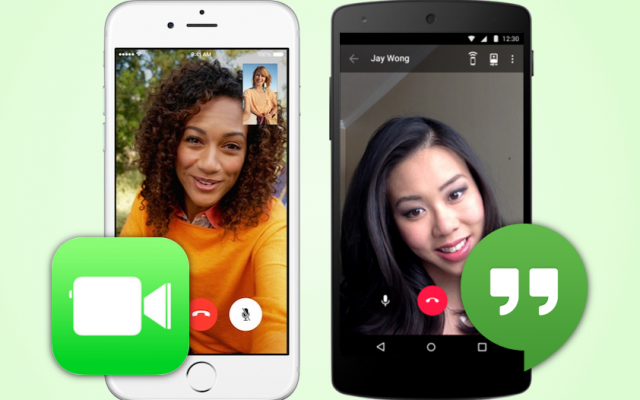 Hangouts can do SMS, MMS, audio calls, and of course video calls with groups and one-on-one. To use Hangouts you’ll need a Google account, and then you can message or call anyone else with a Google account (which most people already have). 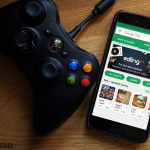 Hangouts is available for both Android, iOS, and on the web. Skype is one of the most well-known and ubiquitous video calling services to ever exist. It has been around since way back in 2003. 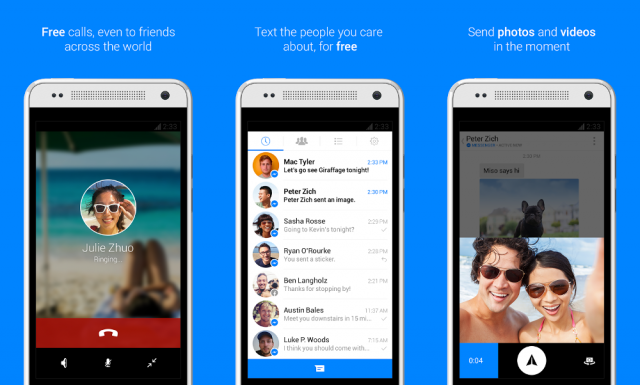 Today Skype is available on nearly every platform you can imagine, including Android, iOS, and Windows Phone. You can do video calls (including group calls), audio calls, and even text messaging. Calling or messaging other Skype users is free. Viber is another option that offers all the basics: HD video and audio calls, photo and video messages, and text messages. On Viber, your phone number is your ID. The app syncs with your mobile contact list, automatically detecting which of your contacts have Viber. This makes it really easy to connect with people because you don’t need to remember a username. 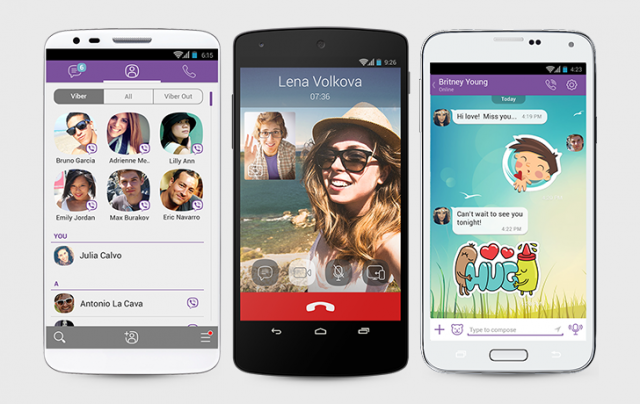 Viber is available for free on Android, iOS, Windows Phone, and desktop. When Apple first showed off FaceTime there was a rush to be the Android equivalent. For a time it looked like Tango would be that app as HTC pre-installed Tango on their devices. 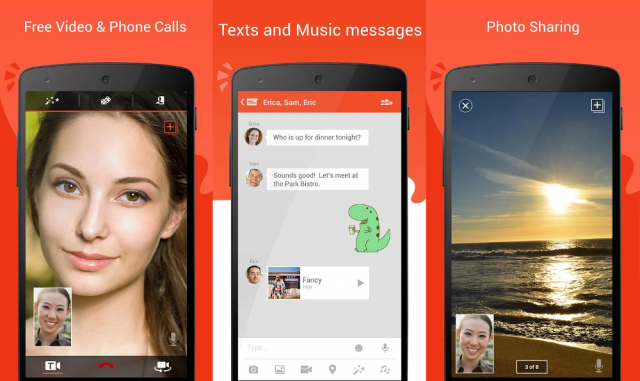 Today Tango offers what you would expect: HD video and audio calls, text messaging, and group chat. You can also explore channels of content, and play games with friends.It’s available for free on Android, iOS, and Windows. ooVoo is another app similar to Viber and Tango. You can use it to make free HD video calls, audio-only calls, group chat, and send messages to other ooVoo users for free. One thing that ooVoo has that not all of these apps can do is group video calls with up to 12 people. ooVoo is available for Android, iOS, Windows Phone, and desktop. With over 350 million users, LINE is one of the top 10 most popular messaging apps in the world, and you’ve probably never heard of it. 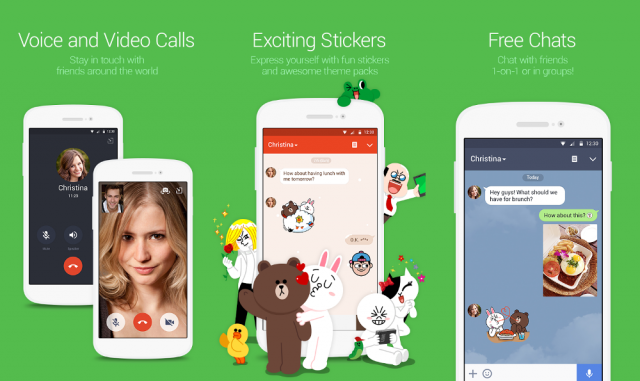 LINE allows users to make free voice and video calls, send group messages, and has tons of fun stickers. 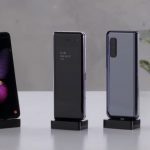 It’s available on nearly every platform imaginable, including Android, iOS, Windows Phone, Blackberry, Firefox OS, and desktop. Now that we’ve shared some of the obvious alternatives it’s time to think out of the box. 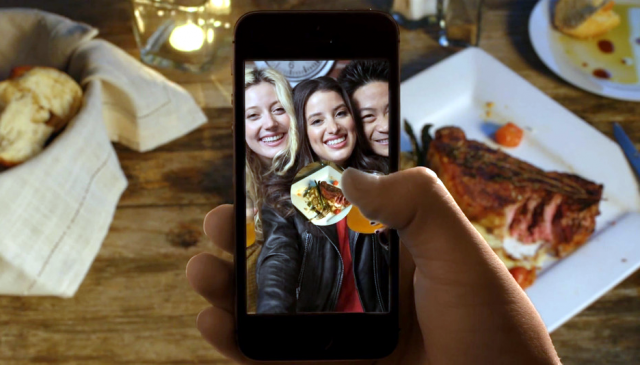 Did you know Snapchat can do video messaging? I don’t just mean sending 10-second snaps to your friends. I’m talking about live one-on-one video calls and text messaging. Snapchat Chat works differently than any other video calling app. You can’t really even “call” someone in the traditional sense. Swipe right on a name in your inbox to open the chat screen. When both you and your friend are on the chat page at the same time you can press the blue button to open up a video call. It’s one of Snapchat’s lesser known features, but it works well. The best video calling app for you will depend on your needs. More importantly, you’ll have to find the one that all of your friends and family members are willing to use. 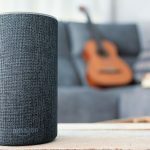 If all your friends and family members are super stubborn FaceTime users you’re going to feel left out, so your best bet is common apps such as Facebook Messenger or Google Duo. Most people in the world already have accounts for those services. Apple is trying to lock people into their walled garden, but with these awesome apps at your disposal you can fight back. Now that you know you can do the same thing FaceTime users can do without having to buy an iPhone, it’s time to start exploring the wealth of video calling apps at your disposal. Check out our list of the best video calling apps for Android for a more in-depth loo at all your options!